Description: Includes topographic features. Indicates locations of forts. Indicates Native American inhabitation. Removed from The People's Atlas. Verso includes text about Nebraska and Kansas including population statistics and list of governors with page numbers 316 and 313. 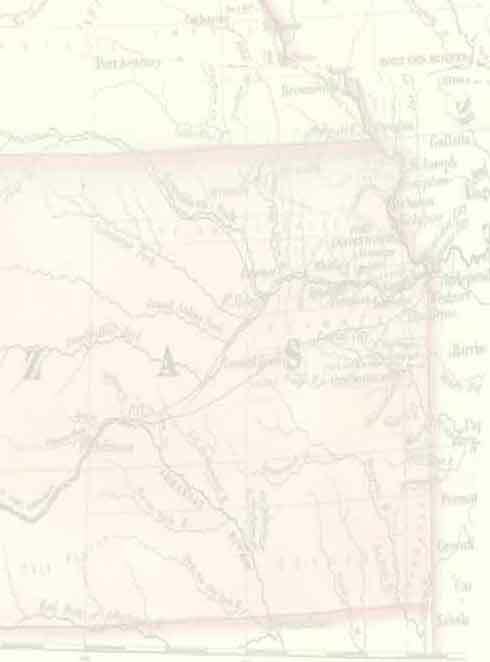 Archaic county names and boundaries in Kansas. Shows unnamed railroad lines.